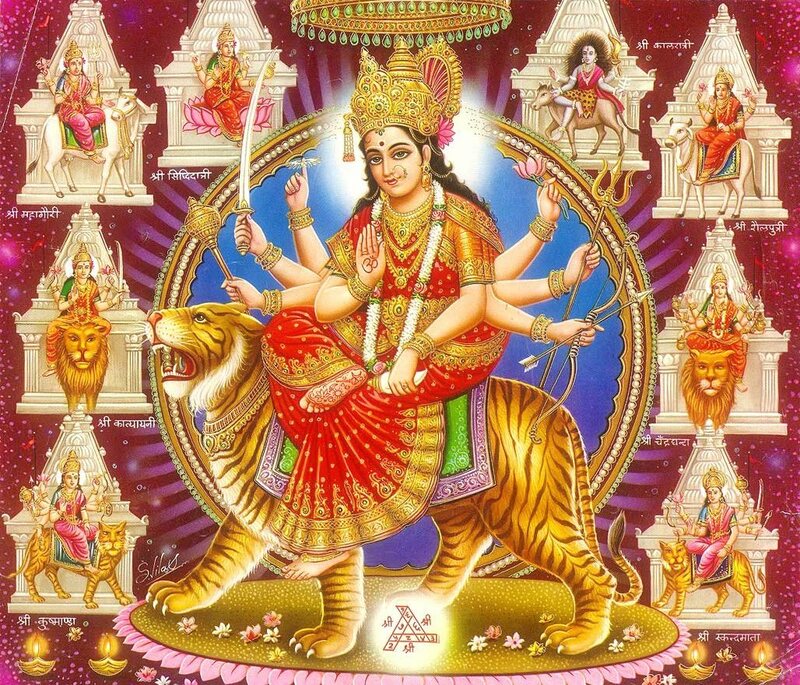 Goddess Durga is a fierce form of Parvati, a feminine deity. Divine Mother incarnated in this form especially to destroy demonic interference and to protect humanity from evil and misery. Goddess Durga gives refuge to those who seek relief from evil forces such as selfishness, jealousy, prejudice, hatred, anger and ego. 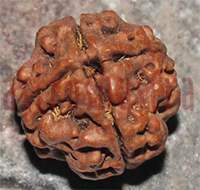 It protects from enemies, secures all the wealth and assets. She helps us to cures the mind and physical being, blesses us with good children, gives knowledge and wisdom. Durga Homam invokes her presence and her blessings directly into the lives of the devotees . Protection from negative interference / jealousy of others. People who are suffering from negative influences in their lives , get protection sheild. Relief from relationship problems. People who are dealing with ill effects of black magic, evil spirits etc. gets releif. 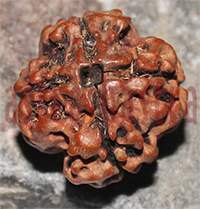 Remedy for challenges related to planet Rahu. Blessings of joy and hope from Divine Mother.